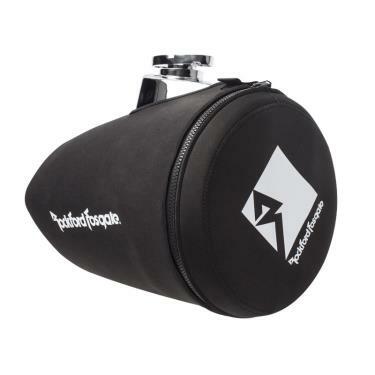 Perfect for keeping dirt and dust out of your Wakeboard tower speakers when your boat is docked or stored for the winter. Durable neoprene is soft and will not scratch speaker enclosure. Easy to close Velcro strap and zipper makes installation and removal a snap. Sold in pairs. Compatible with select models. The PM265-SPF neoprene cover features a zipper closure and designed for use with the PM2652W and PM2652W-B wakeboard tower speakers.